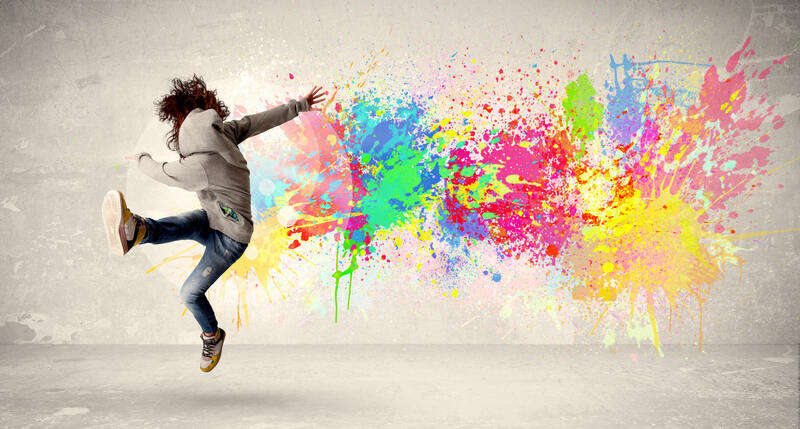 Interested in arts integration but aren’t sure about how to get started? 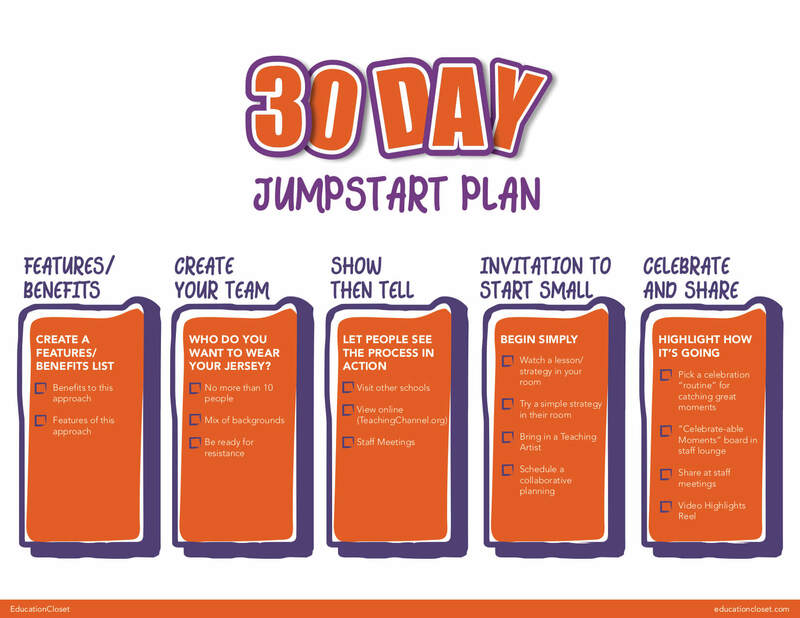 These articles will give you the jumpstart you need. Taking Arts Integration from Good to Great! 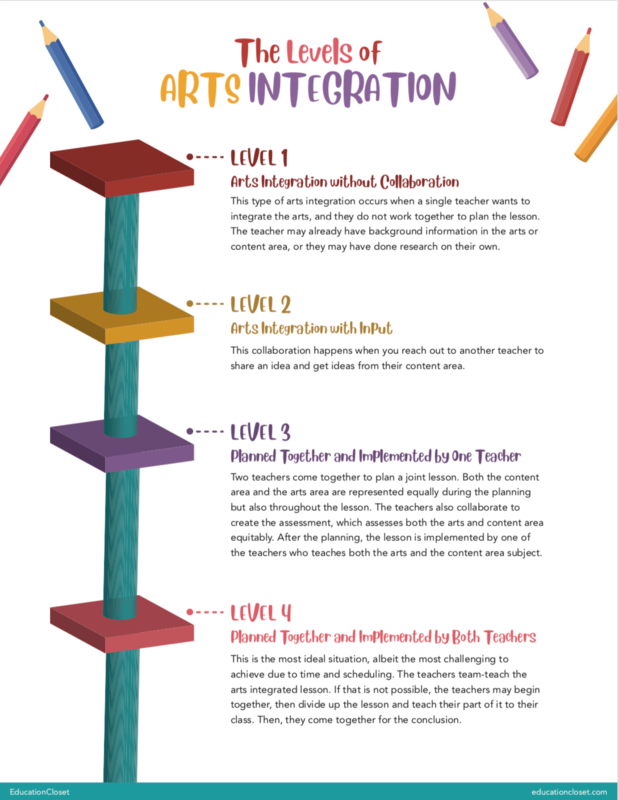 What is Arts Integration? Here’s What You Need to Know.